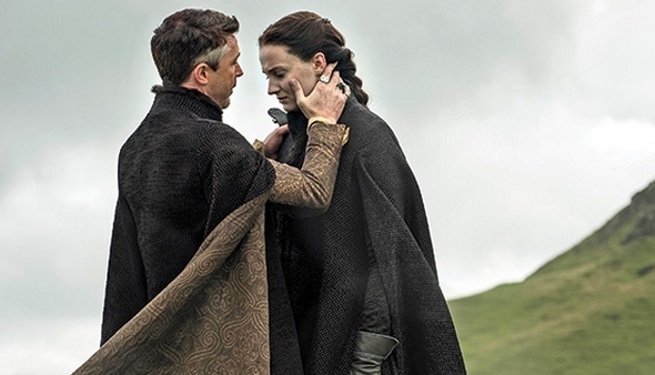 In Season 4, when Little finger pushed Lysa Arryn to her death, Sansa Stark saved him with her charm, wit and presence of mind. Everyone got really excited particularly Sansa fans who felt that now she will actually play Game of Thrones, instead of being an innocent bystander of important events unfolding in the realm. But, in season 5, her character was butchered by D&D. She got married to Ramsay Bolton and was repeatedly assaulted by him. She spent the entire season pleading and crying, much like previous seasons. She is one of the most likeable characters and a force of good. She pledged her allegiance to Catlyn Stark before she died in a “red wedding”. She decided to help Sansa at Winterfell from a distance. She spent the whole season staring at nothingness and when the time actually came to save Sansa, she was not there. He is one of the most vital character in Game of Thrones. He is a great swordsman and was in Mad King’s Guard. He lost his hand when he got captured by Robb Stark’s forces in the North. He can’t lead an army anymore, he is not smart enough to play politics and he could’nt save even his own daughter. I really can’t understand show-runners’ plans for his character. I hope he gets an interesting story arc in season 6. He is one of the most feared and wisest knights in the entire realm. 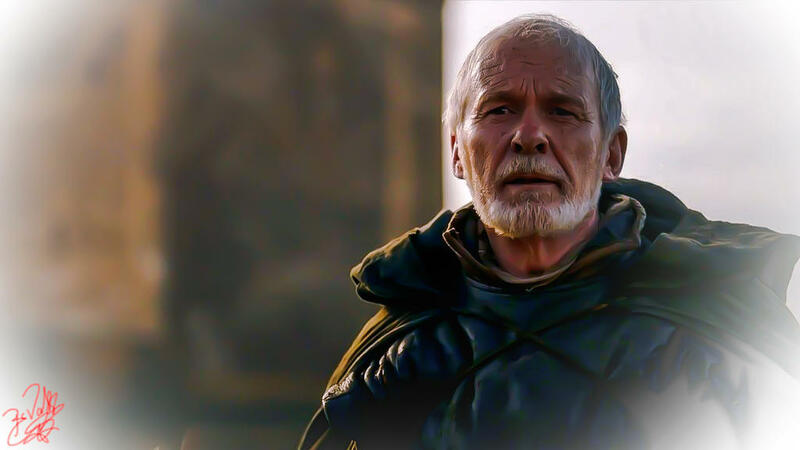 He barely joined Dany’s small council and soon after he died fighting “Sons of the Harpy” at an alley in Mereen. He is still alive in the books. The show-runners could have explored his character more before killing him off abruptly. 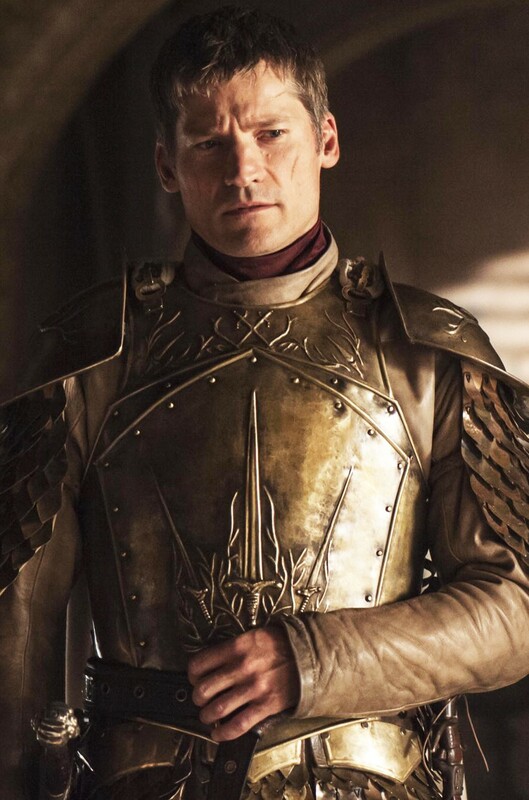 He is a skilled Knight and played an important role rescuing Lannisters from Stannis’s forces at the Battle of Blackwater Bay in season 2. 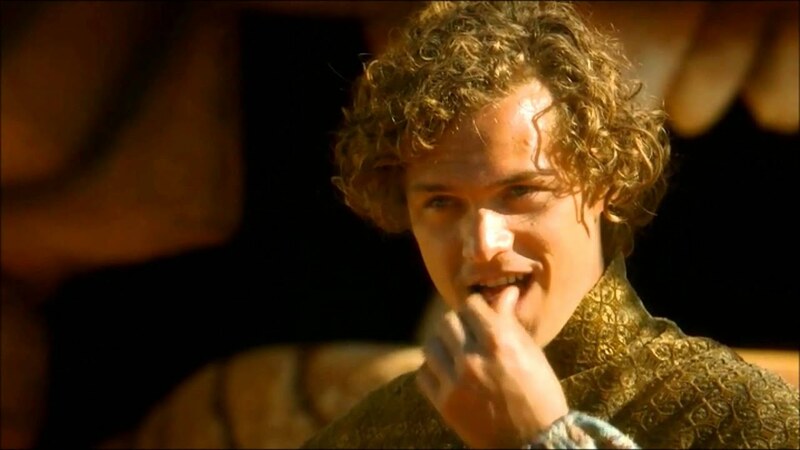 He has been reduced to a lowly figure at Westeros. His entire character development has been ruined by the makers and he has become fodder for gay jokes and memes on the internet.